Valet, Garage and Surface Parking Available. 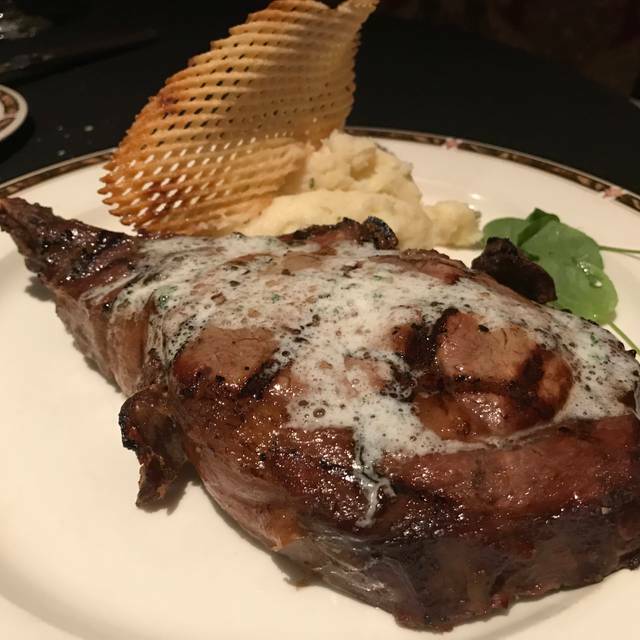 Following the tradition of Las Vegas’s fine dining steakhouses, the Silverado Steakhouse offers the charm and service that discerning patrons have come to expect. Hand painted mural scenes and vintage photographs line the walls above plush high backed booths, providing an intimate meal in an elegant yet unpretentious setting. The menu, designed to offer the best in American steakhouse cuisine, centers on top-quality steaks and chops, fresh seafood and continental dishes. Perfect for finishing off an evening of play in the casino or watching an event in the Equestrian Center, a trip to Silverado will leave you wanting to come back. Silverado Steak House is a great restaurant. The host and wait staffs are all exceptional. The fact you get a great house salad with your meals is rare. It was served in a chilled bowl and very fresh. I had halibut and my husband had filet which were both very good. Our waiter Joseph was the best. Everything was spectacular! From the wait staff, drinks, food, it was all worth the visit. Our server Michael was great! He makes sure everyone in our group was taken care of. 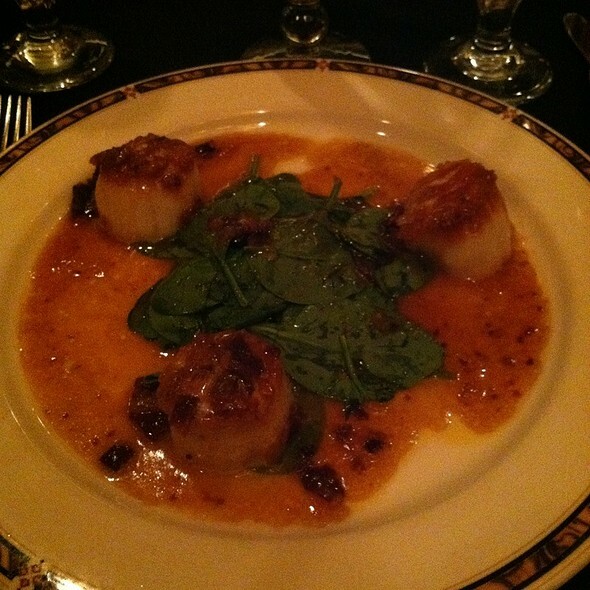 The Silverado Steak House is my favorite restaurant for an upscale dinner. Thanks so much! My first time at Silverado Steakhouse. It was terrific. Our waiter,Paul, was excellent. Beef short ribs were tasty and tender and we enjoyed the wine of the month. However, the salad that came with our dinner was not as good as in the past. Everything was chopped up too small and not as tasty. We will certainly return. BEST French onion soup ! They NEED to creat a KID’S menu !!! Even though the placed was packed on a Weds. night, and obviously understaffed, our waitress and her helper were amazing and on top of everything.... We very much enjoyed our dinner..
Food was very good, price was right, and Dennis was an excellent server! It was our wedding anniversary and we were very pleased. We will be going back for sure! 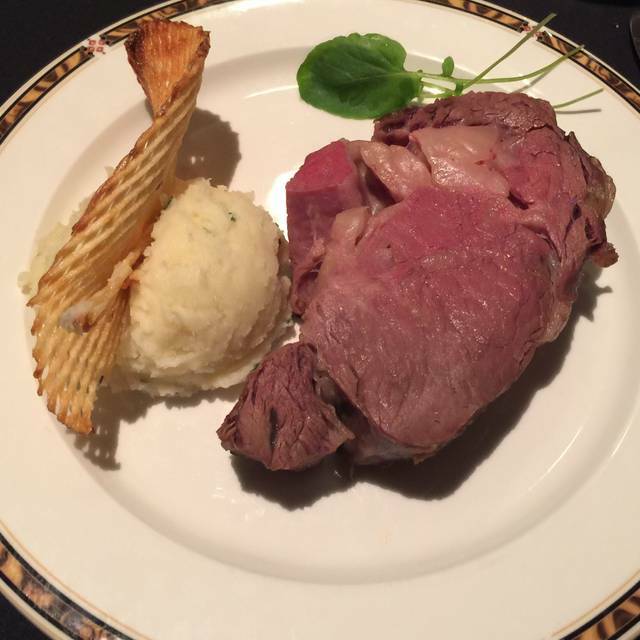 Having a meal at the Silverado is a must when visiting Las Vegas. The entire experience is wonderful. 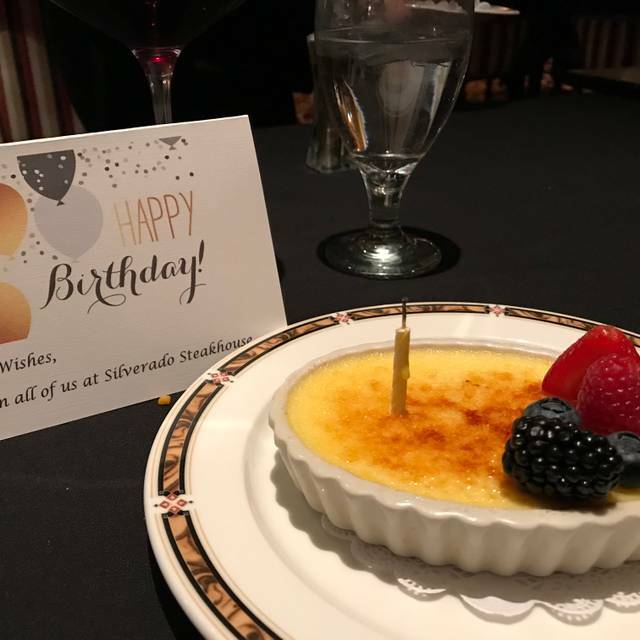 Great restaurant, four pals all in our 60s, who grew up with end our Las Vegas get together for dinner at Sliverado Steak House. Been tradition the past 5 years and we do it every six months. Has to be excellent since we keep coming back. Was disappointed this year. The food was not great and the wine of the month was mediocre. The waiter was not very attentive and not very friendly. Also, they passed my husband twice, once for fresh pepper and the other they did not fill his wine glass up front. The service was excellent and food is great ! Highly recommended ! Had a great experience! Food was fantastic! Definitely would recommend! Great service from Rey and Kelly. Restaurant was louder than normal due to some very large group parties in the back of the restaurant. This was probably our 25th+ time dining at your restaurant. The service and food are superb, never disappointing. Your waiters and wait staff are the most attentive! Wish every restaurant we went to took lessons from yours! Everything was amazing the service, the atmosphere and the food! We actually were not sure what to expect since we never ate there or knew anybody that did. Our server Kelly was phenomenal. The food was delicious and the portions were great. It is really not close to where we live but we all said that we will definitely be coming back there. Could not say 1 bad thing about this restaurant! Silverado Steakhouse has the best oysters! We had a fabulous time and dinner!! Michael and Gerber get a 10+++ for service!! 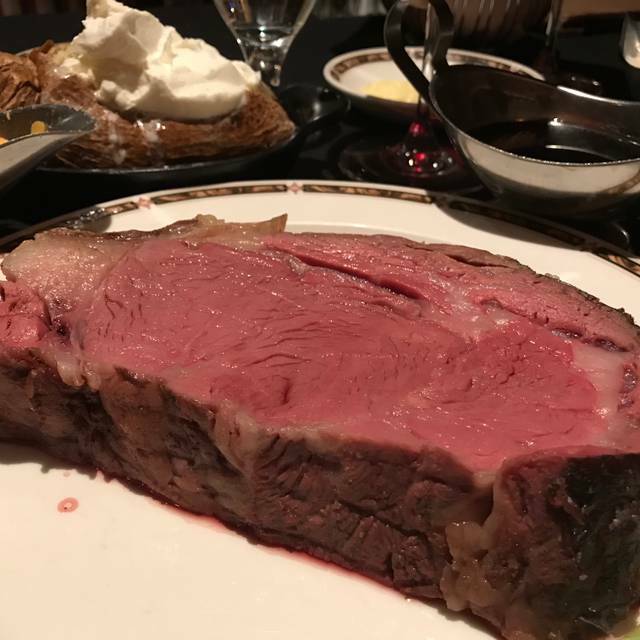 Whenever we come to Vegas we look forward to a fabulous meal at Silverado Steak House. 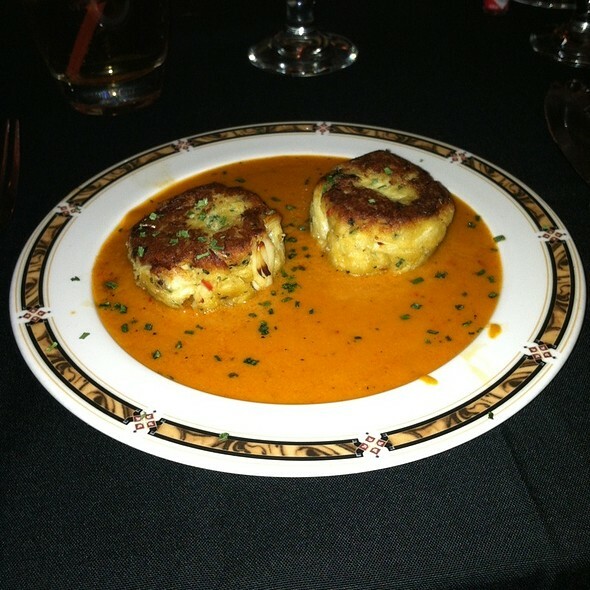 Starting with the friendly professional staff greeting and atentiveness throughout our meal to the mouth watering food. We previously went to another high end steak house, but since discovering Silverado, we always enjoy Silverado. The steaks are cooked to perfection! Melt in your mouth, perfectly seasoned just fantastic. 1 - I ordered onion soup and asked for my salad to be boxed just as I was leaving with 2 cups blue cheese dressing. Instead the dressing was mixed into the salad and boxed right away and placed on the table, where it say for over 1-1/2 hours before we left. In the trash it will go. 2 - One steak was over cooked, One was under cooked. One was served to the wrong person. 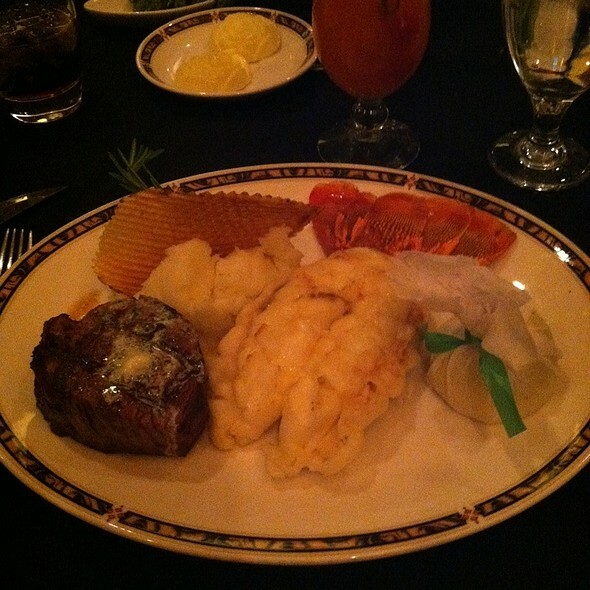 The garnish for the mashed potato was missing on the 4th steak and came out on a small plate later. 3 - The food was tasty, but overall I was embarrassed to bring out of town guests there for dinner. 4 - We dine here often and this is by far the worst experience we’ve had 15 years. Food was great, service too!! A fabulous place to have a very nice meal. Food is always good and the service is very nice. I always enjoy eating here. You can’t go wrong. Great food and atmosphere. It has an old Vegas steakhouse feel. The food and service are amazing! Staff is very friendly and professional. The food is perfectly prepared. Being in a casino, the price could be a little less. The worst thing is you have to walk through a smoke filled casino to get into the restaurant. But a great place! Worth it. They presented our friends celebrating their anniversary with a wonderful card and champagne. They were so surprised and it was great to see their smiles. Our service was amazing, food was as well, great time all around. Ordered filet medium and it came well and you could hardly cut it and it was tough. Outstanding food and service as usual. My favorite Steakhouse! Went to celebrate a dear friend's birthday. Are table was ready at the reserved time and the wait staff was prompt and courteous. The menu is quite varied and everyone tried something different and all were most please with the food quality and presentation. We'll certainly be coming back! Highly recommend. Celebrated my wife's 70th birthday. Had six guests including grandchildren. Great time was had by all. All dishes were perfect and the service great. The food was pretty good. The service was terrible. 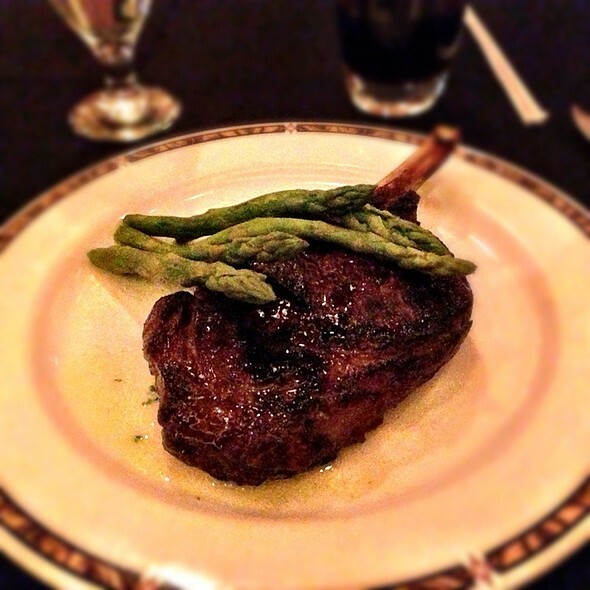 Since other casino steakhouses are comparable for the food, we won’t be back. Everything was great from service to food. 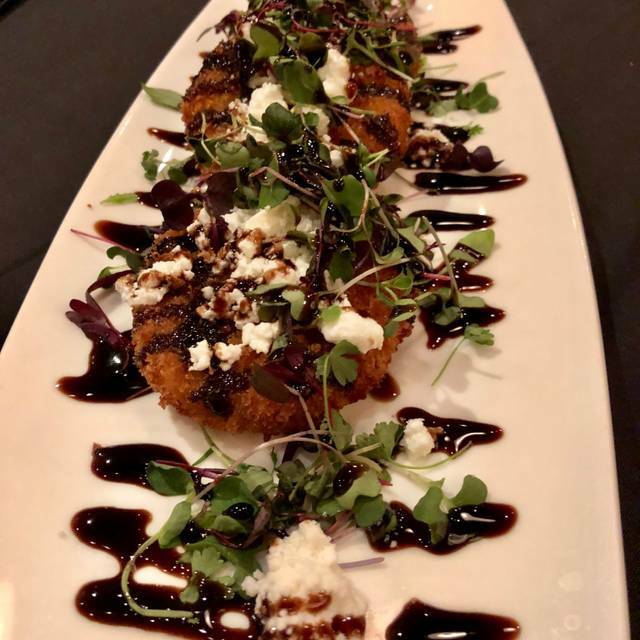 We can't wait to head back to try more of the menu. The Tomahawk Ribeye was cooked to perfection.